Democrat Gov. Roy Cooper has vetoed legislation requiring voters to present photo identification at the polls. 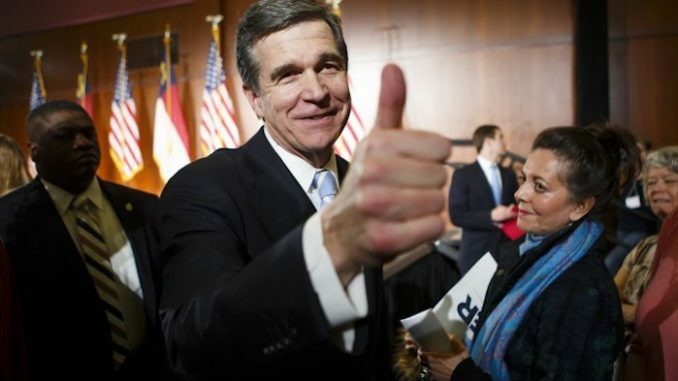 Wral.com reports: The General Assembly is expected to gather next week to override Cooper’s decision. Republicans hold a super-majority in both chambers, giving them the numbers to do so without help from legislators in Cooper’s party. Next Next post: Could America’s “Deep Underground Seismic Scar” Be Re-Awakening?